Theresa May was the new Home Secretary who had the intention to eliminate Asbos in July 2010. She announced it in public. She believed that the community based social control policies were more favorable than ASBOs. An ASBO will be isused if you have an act which can cause distress, alarm, harassment or harm to a person to more persons. To protect the person from any further bad behavior, the ASBO is necessary to be isused. 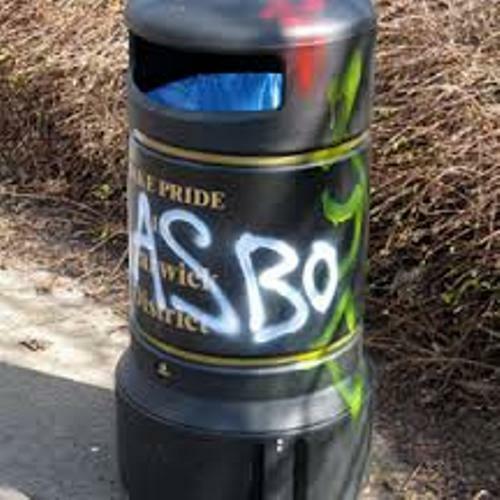 Facts about Asbos 3: Who can issue ASBO? The sheriff court issues ASBO in Scotland. In Wales and England, the magistrate courts issue the ASBO. Check facts about antisocial behavior here. 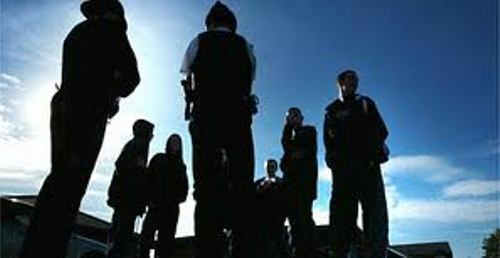 In 1998, ASBO was introduced for the first time in Crime and Disorder Act by the British Government. If you want to call the criminally related ASBO, use the word CRASBO. There is one local authority which publishes the pictures of the people with ASBO on internet. 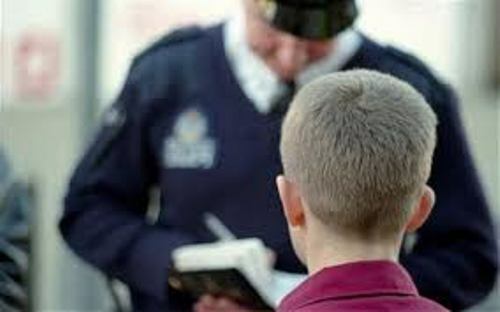 The anti social behavior which makes people get ASBO include noise pollution, intimidation, arson, begging, drunken behavior, disturbing the peace, homophobia, abandoning cars, rudeness, racism, dogging, dangerous driving, smoking in public places, vandalism, and urban exploration. Get facts about arson here. After the Asbo was introduced in 1988, the government decided to make the application strengthened. 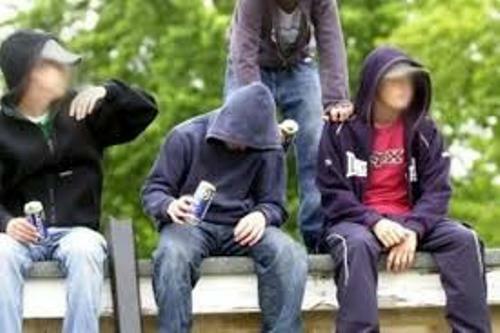 The Anti Social Behaviour Act was introduced in England and Wales in 2003. In 2004, Scotland had the Antisocial and Sexual Behaviour Act. The ones who get Asbos are mostly still kids or young people. The Children Hearings System is applied in Scotland. 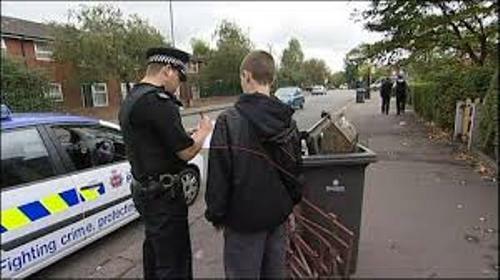 Even though ASBO is still used to day, it is subject to controversy in United Kingdom. You can see the depiction of ASBO in popular culture. If you check out the TV Series, in Sherlock, Dr Watson was gifted an ASBO. Do you enjoy reading facts about Asbos?